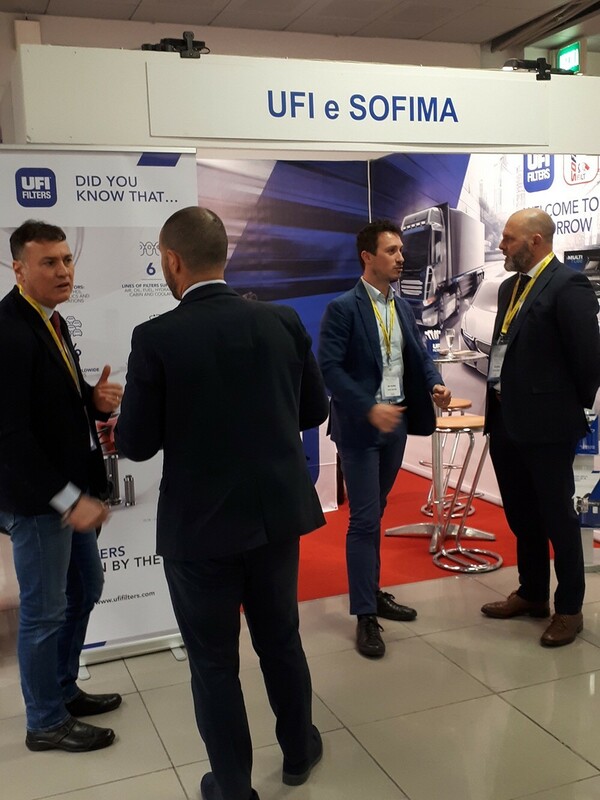 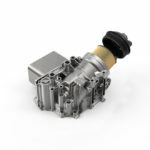 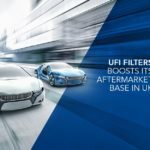 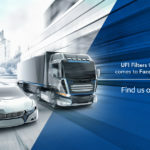 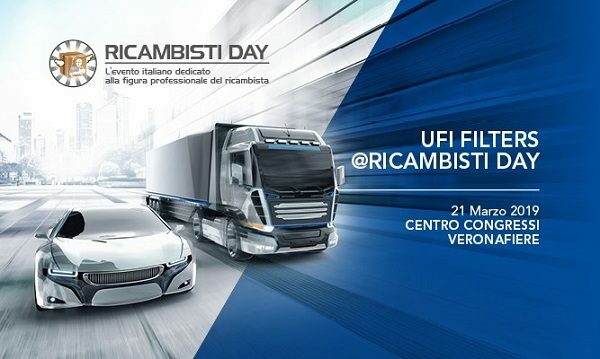 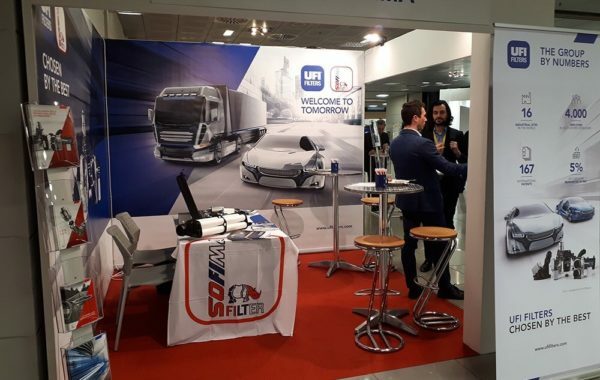 UFI Filters is one of the sponsors of Ricambisti Day (Spare Parts Dealer Day), the annual event for the Aftermarket sector – organised by the Italian magazine Notiziario Motoristico – and dedicated to one of the key figures in the distribution chain, the motor factor. 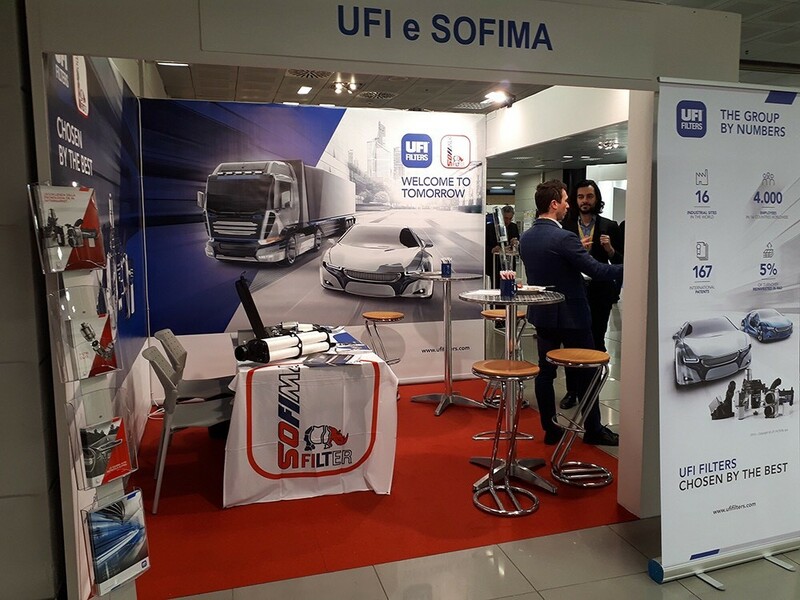 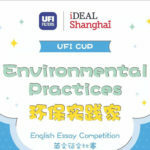 The event, at which UFI will have a dedicated stand, is set to be held on 21st March at the VeronaFiere Congress Centre, represents an opportunity for those working in the sector to come together and discuss the hot topics for the market, such as the significant changes that are affecting the distribution of spare parts both at national and international level. 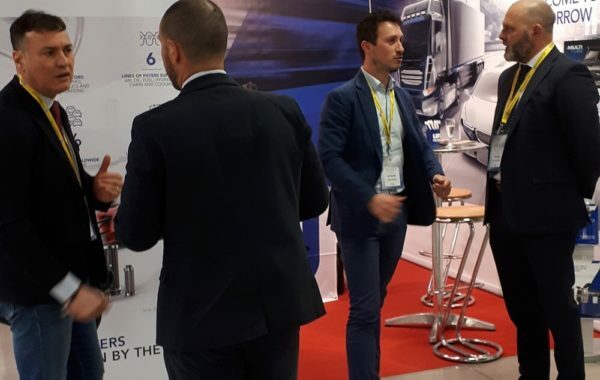 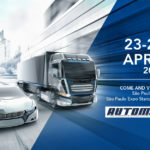 This year, special attention will be focused on trucks, with a conference dedicated to heavy vehicle maintenance within the supply chain.